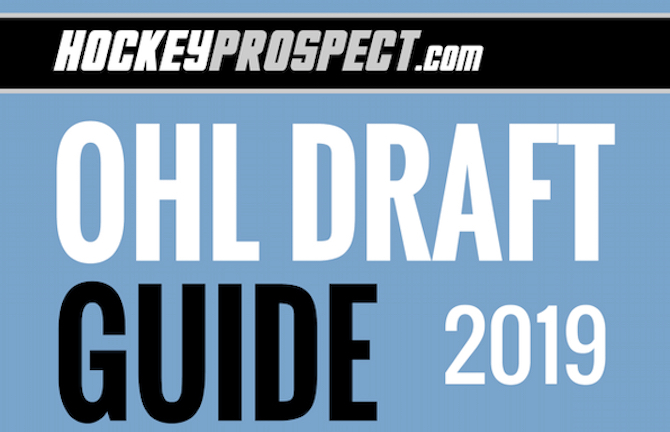 Our 2019 OHL Draft Guide is now available in our online store. 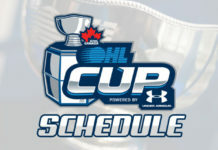 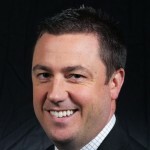 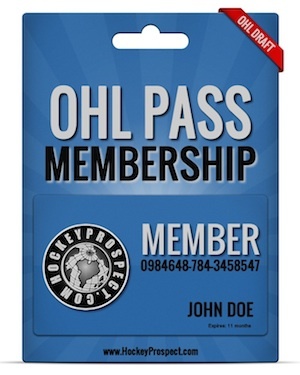 The Guide is included FREE with OHL Pass, Gold Pass and Platinum Pass members. 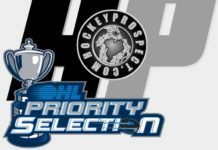 This year our OHL Draft Guide features profiles on over 200 prospects for the 2019 OHL Priority Selection. 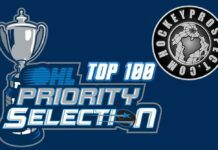 The guide also features our ranking of the top 270 OHL Draft prospects plus game reports from our scouts.